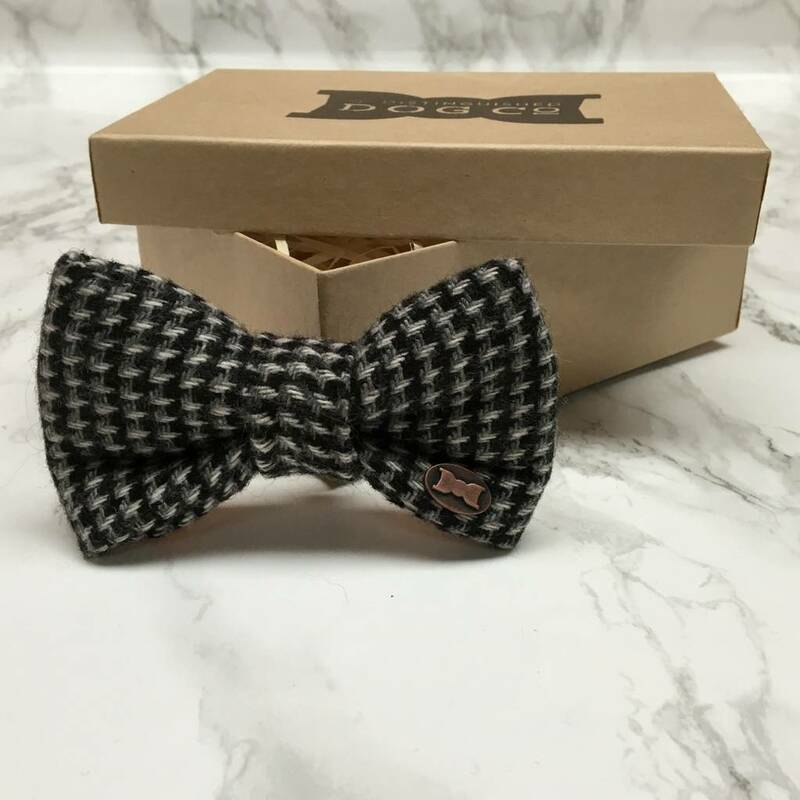 Standout, yet stylish is how we describe this beauty. 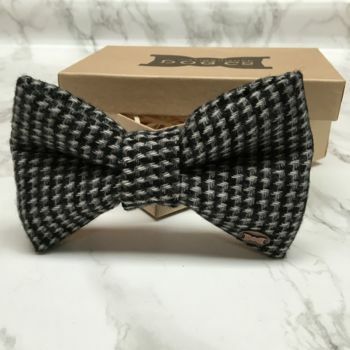 Made from a gorgeous mono hounds tooth weave, this bow tie will have heads turning in the park. Perfect for parties, weddings and a strut to the shops.